Over the past few months strange booms and in some cases sounds similar to trumpets have been heard all accross the United States and in various European countries. 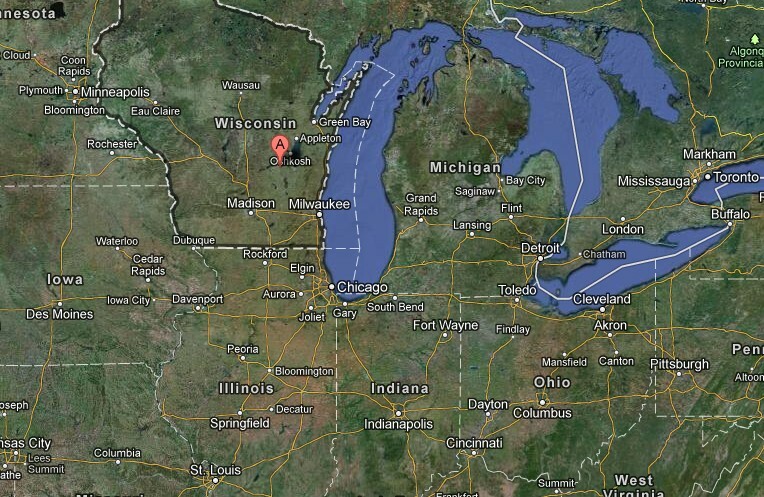 Last night’s booms were described by a Wisconsin resident as “Like someone slamming the earth with a big machine”. Mysterious booms that plagued several towns in Wisconsin earlier this year appear to have returned, with an eyewitness reporting hearing the strange noises repeatedly over a 30 minute period last night. “Sound and shaking didn’t appear to be from the same central point…it was weird! It went on for 30 minutes or so and we heard about 20 booms. To me they sounded like someone slamming the earth with a big machine,” added McConaghy, noting that the booms also sounded like “a giant walking”. “We live out in the country and i’m not aware of anyone else hearing it,” he adds. Over the last year, there have been a rash of reports concerning strange noises heard both underground and in the sky. From bizarre “groaning” sounds to trumpet-like noises, a lot of the reports can be explained away as hoaxes or some form of mass hysteria as we approach the end of the year and fever builds over widely discussed Mayan prophecies about end of the world scenarios. However, the booms heard in Wisconsin are by no means a figment of people’s imagination. They have beenmeasured and documented by audio engineers. Theories as to their cause have ranged from the mundane to the exotic. This is a common thread in history. I think it is some kind of sound bouncing off the atmosphere like thunder but in different tones.